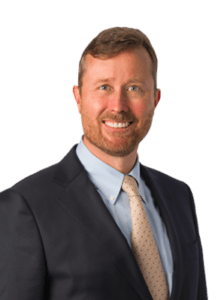 May 9, 2018 – Kenny Nachwalter, P.A. 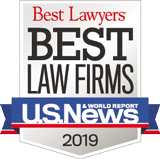 is pleased to announce that the firm has been ranked in the 2018 edition of Chambers USA. The Chambers USA guide annually ranks attorneys and law firms across key practice areas and achievements. The qualities on which rankings are based include technical legal ability, professional conduct, client service, commercial astuteness, diligence, commitment, and other qualities most valued by the client. In the USA Guide, attorneys and practice areas are ranked by placement in “bands,” with Band 1 being the highest placement. May 8, 2018 – Kenny Nachwalter, P.A. Shareholder, Stanley H. Wakshlag, recently served as a Dinner Co-Chair of the American Jewish Committee (AJC) Judge Learned Hand Award Dinner held on May 8, 2018 honoring Brian Bilzin as the recipient of the AJC Judge Learned Hand Award. The award, considered among the highest of honors within the legal profession for excellence and lifelong contributions to the industry, recognizes profound dedication to humanitarian principles, individual rights and democratic values to advance a more just society. 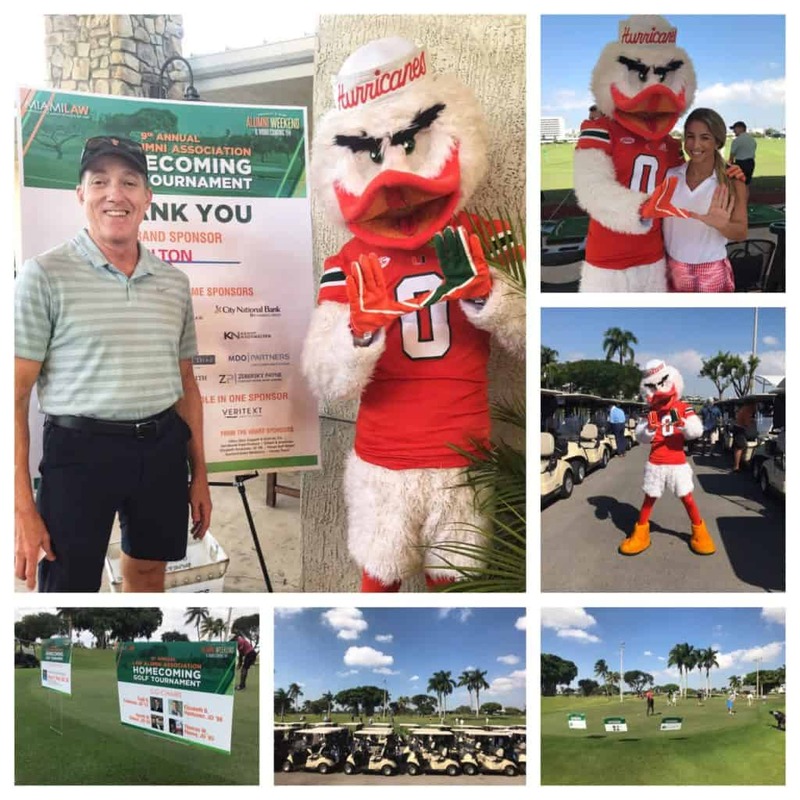 In addition, the firm was a proud sponsor of the event. April 23, 2018 – Shareholders Richard H. Critchlow and Deborah S. Corbishley were featured speakers at the Legal Malpractice & Professional Liability Roundtable presented by the University of Miami School of Law, Center for Ethics and Public Service (CEPS). Program 8:30 a.m. – 11:30 a.m. The Third Annual Legal Malpractice and Professional Liability Roundtable, hosted by the University of Miami Law School’s Center for Ethics and Public Service, Colson Hicks Eidson, Kenny Nachwalter, Hill Ward Henderson, and Klein Glasser Park & Lowe, focused on contemporary challenges in the practice of law and strategies for avoiding legal malpractice and professional liability. The panelists included plaintiff and defense counsel, expert witnesses, judges, and Florida Bar ethics counsel. Panelists will identify professional liability issues and offer practical strategies designed to avoid or mitigate liability exposure, especially in forming the client-lawyer relationship, negotiating the scope of representation, structuring internal law firm supervisory measures, and terminating or withdrawing from representation. Approved for CLE: 3.0 general CLE credits, 1.5 CLE ethics credits, and 1.0 technology credits from The Florida Bar. December 13, 2017 – Kenny Nachwalter, P.A. was a proud sponsor of the 2017 Anti-Defamation League (ADL) Miami Jurisprudence Award Luncheon held on December 13, 2017. This annual event hosts leaders from Miami’s corporate, legal, financial, and diplomatic communities. Award recipients for the 2017 Jurisprudence Award Luncheon Edward R. Blumberg and Cheryl Little. The Jurisprudence Award was established to recognize individuals who have made an outstanding contribution to the legal profession and to the community at large, while exemplifying the principals upon which the Anti-Defamation League was founded.